This Scion has a clean Carfax report with only one owner and no accidents. 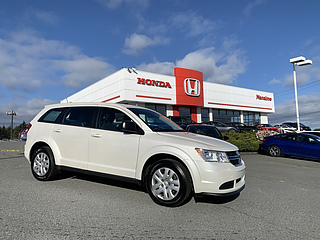 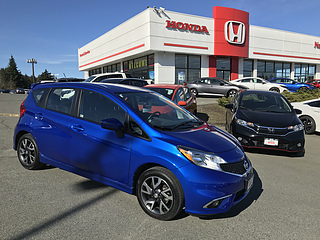 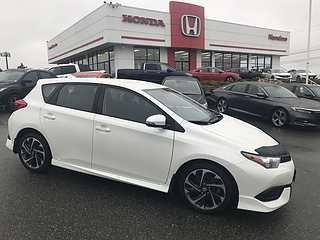 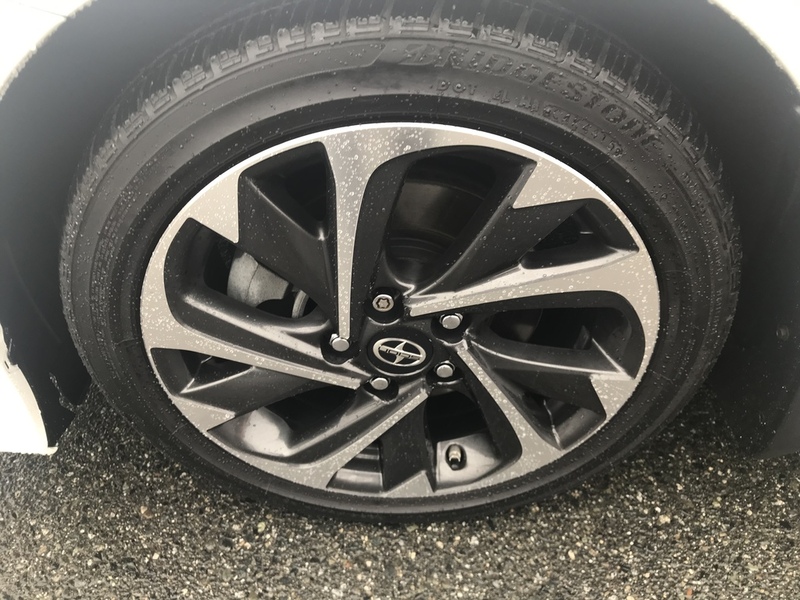 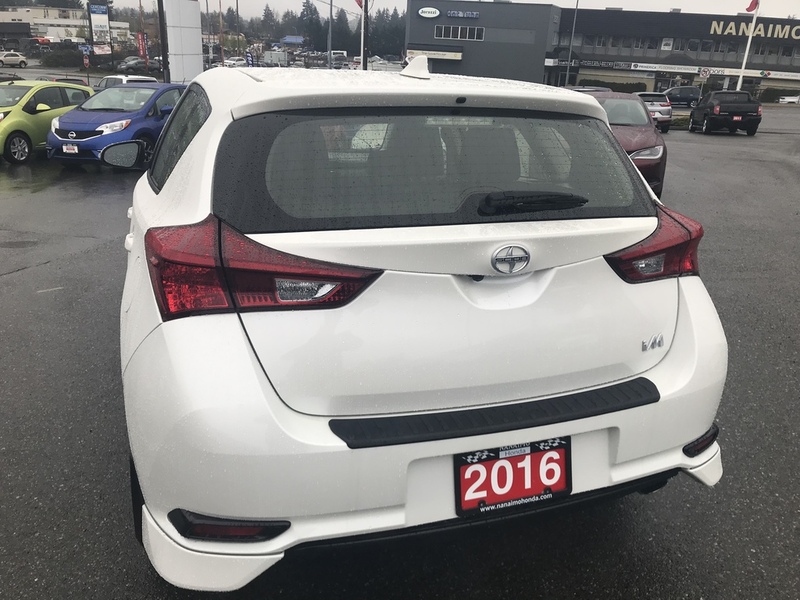 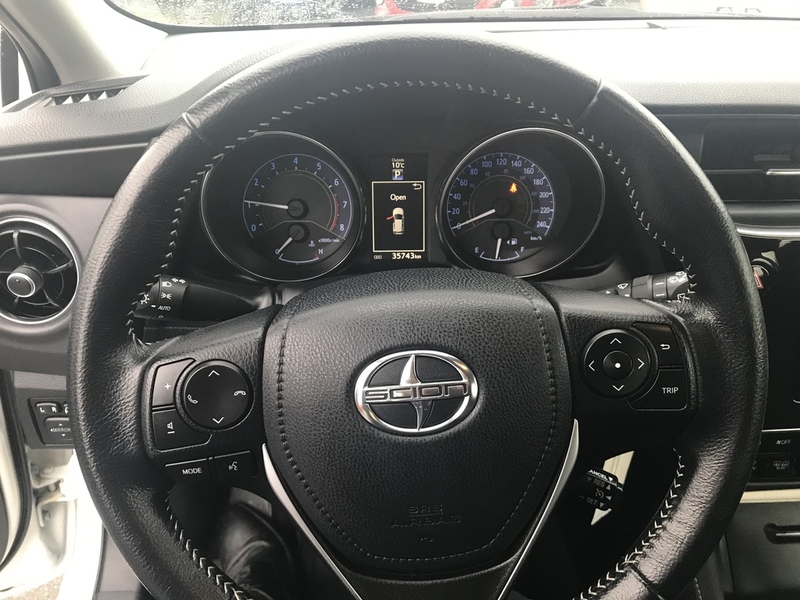 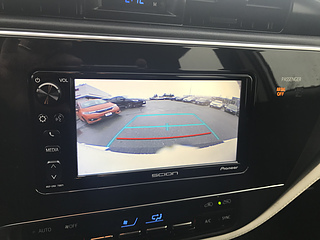 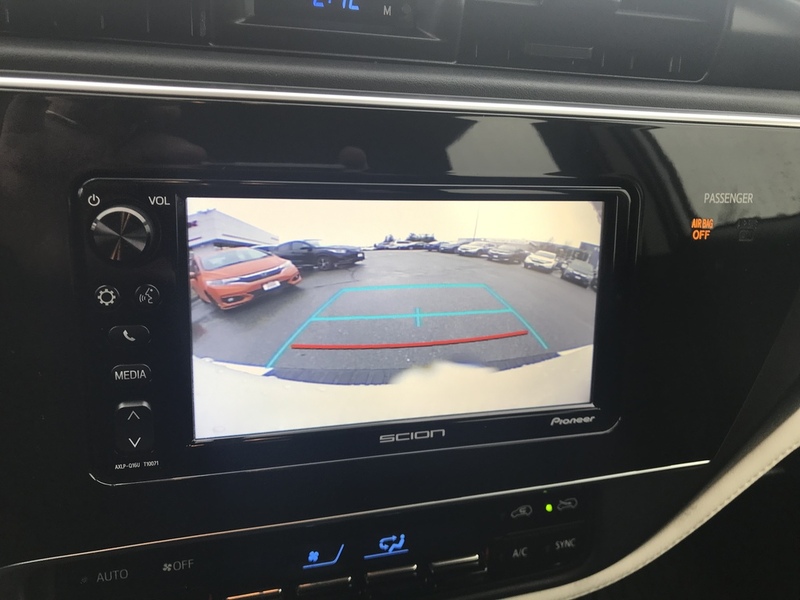 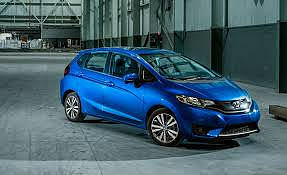 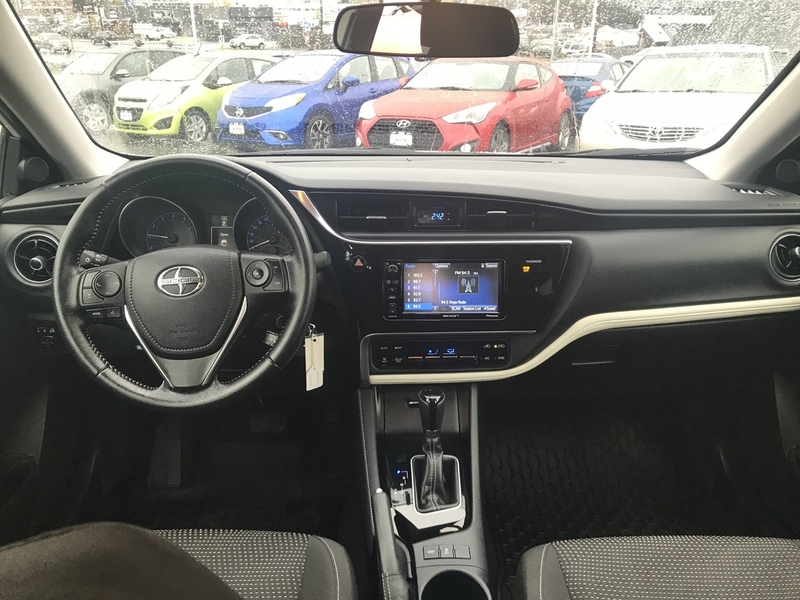 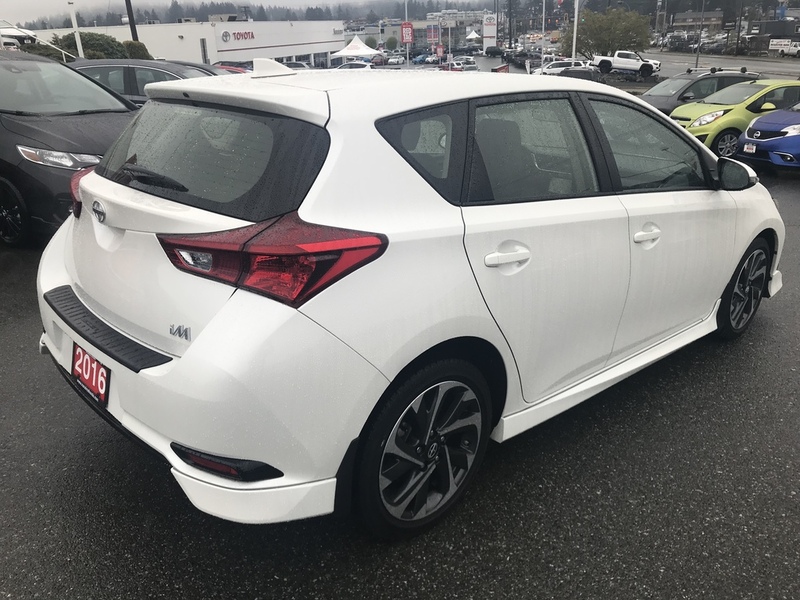 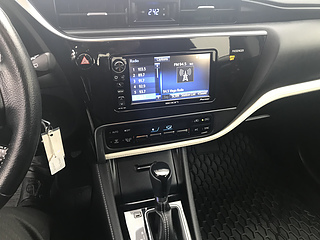 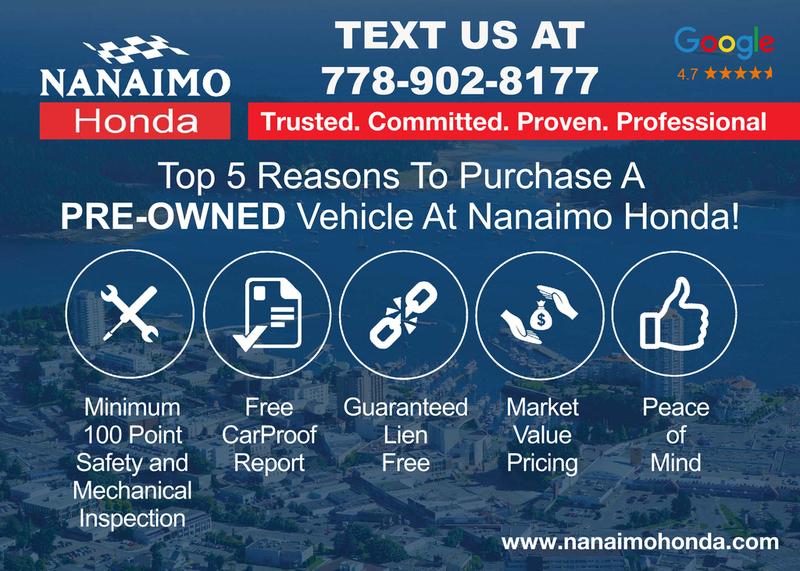 It is a local vehicle that was purchased new at Nanaimo Toyota. 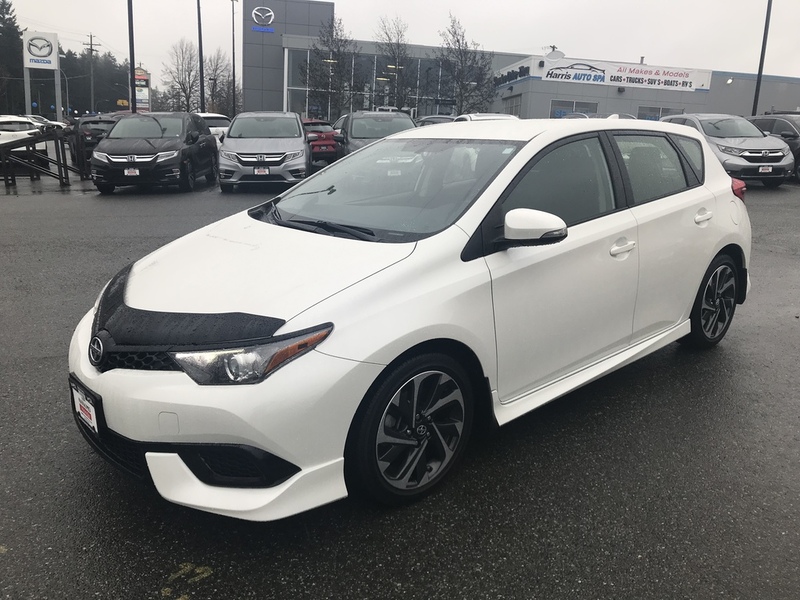 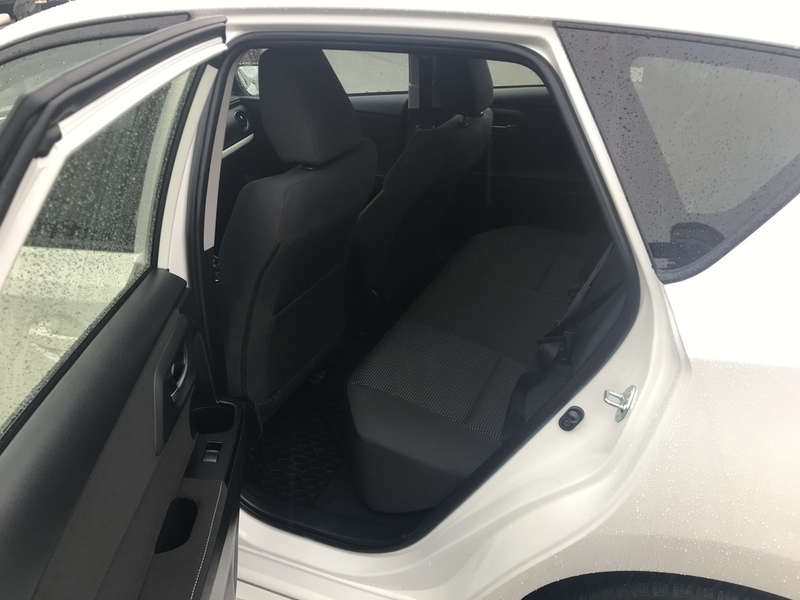 The Scion IM is a vehicle that brings the versatility of a hatchback with a touch of performance when you want it! The 1.8L engine is both efficient and peppy depending on how you want to drive. 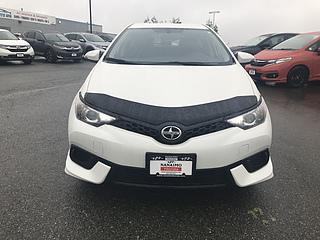 The Pearl white exterior is like new and the added hood deflector makes the front end look fantastic. 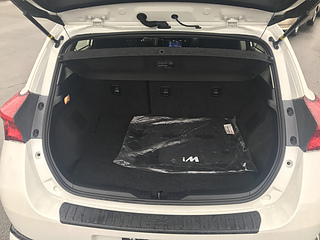 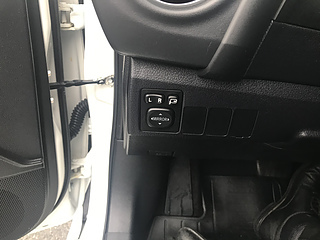 Bluetooth, back up camera, power folding mirrors are all included in this package. 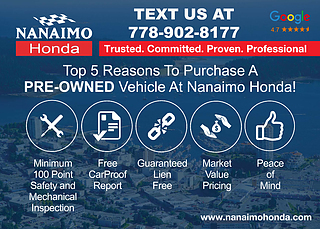 The vehicle has been fully inspected by our licensed technicians and ready for its second owner. - fresh oil change and filter.